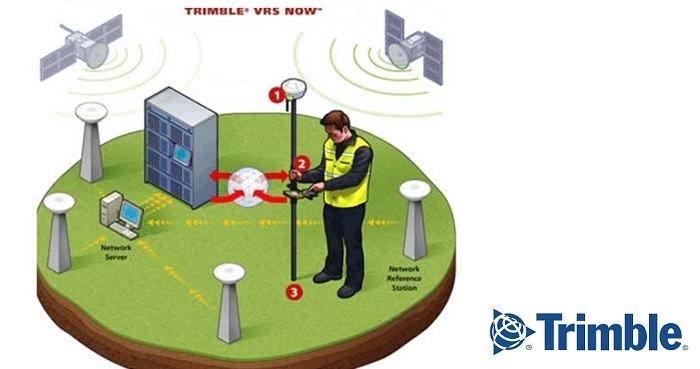 Trimble has now added Galileo and BeiDou observation data to its Trimble VRS Now subscription service in North America. VRS Now provides positioning professionals with instant access to Real-Time Kinematic (RTK) and Post-Processing (PP) corrections utilizing a network of permanent (fixed) continuously operating reference stations (CORS). 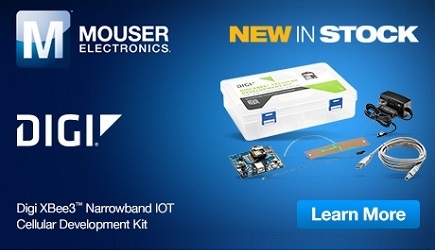 With no base station or setup required, it is cost-effective, efficient and simple to use. Professional management and monitoring 24/7 by a global operations team provides peak performance and high reliability. Powered by the Trimble Pivot Platform GNSS Real-Time Network software, Trimble VRS Now in North America will fully support GPS, GLONASS, QZSS and now, Galileo and BeiDou satellite systems. The addition of the Galileo and BeiDou constellations allow users to make use of more satellites, enabling more robust performance when working in harsh GNSS environments such as in urban canyons and under canopy. Trimble VRS Now coverage is available throughout North America, Europe, Australia and New Zealand when using a compatible GNSS receiver or display.